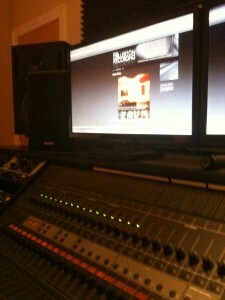 ullerton Recording is a full featured, HD recording studio in Chicago’s Logan Square neighborhood. Our studio is designed to connect the warmest vintage (and new) analog recording equipment to the power and speed of state-of-the-art digital music production. We can take your recording project from the idea phase to professional completion with expertise in getting the best possible sound from the end result: CDs, mp3’s optimized for online distribution, or even vinyl. FRS uses Pro Tools HD as the foundation for music production, though we also have Logic Studio, Ableton Live, Digital Performer, and other software to assemble your songs. 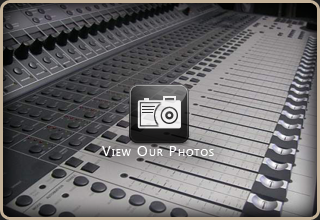 Going into the software we have top of line microphones from industry big names like Neumann, AKG, and Sennheiser. To get the best tone for your voice and instruments we use heavy hitting preamps designed from the same circuitry as classic analog mixing consoles from the 60’s and 70’s such as API, Daking (based on Trident preamps), Universal Audio, and Manley–all legends in the recording industry. 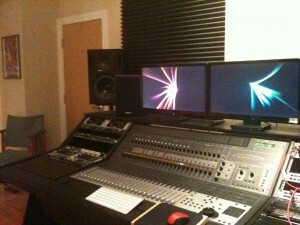 Take a visual tour of the studio.